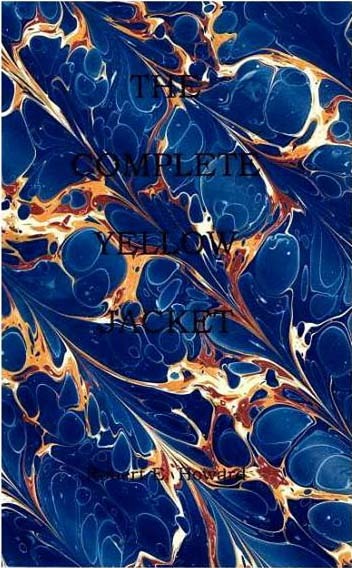 The first printing was limited to 99 copies plus eight "presentation" copies that used Turkish Marbled Paper, Spanish Marine design for the cover. The first edition was printed as a 5.5 x 8.5 inch staple-bound chapbook. 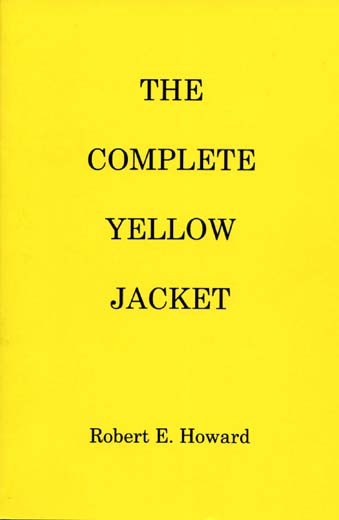 The second edition is 6 x 9 perfectbound, yellow cover, with two small changes in two footnotes. 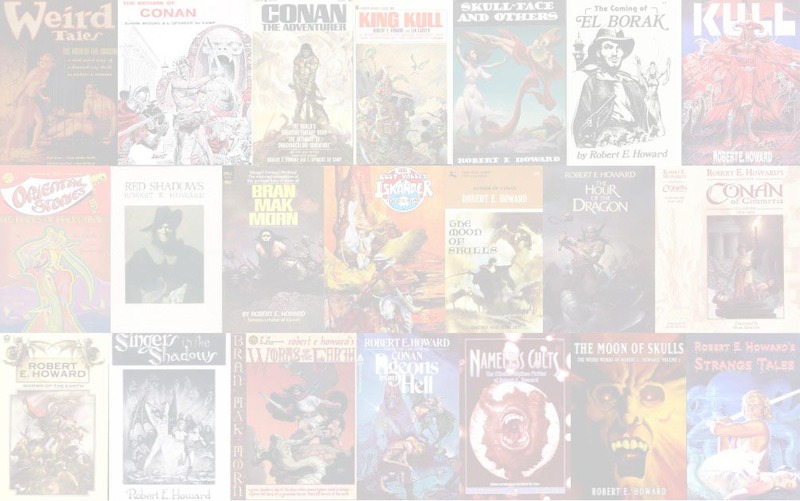 A second printing of the second edition (in 2002) had a yellow cover for a total of 350 copies.